(RxWiki News) A new generic valsartan (Diovan) has been approved. The hope is that it can help with the recent valsartan shortages. The US Food and Drug Administration (FDA) prioritized the review of this generic valsartan to help relieve the shortages that have resulted from the hundreds of recent recalls from several manufacturers. The recalls started last summer when officials identified nitrosamine impurities. These impurities appear to cause cancer in animals and are suspected to cause cancer in humans, according to lab tests. Over the course of the last few months, the recalls have included valsartan and similar medications like losartan and irbesartan. These medications belong to a class of medications called angiotensin II receptor blockers (ARBs). They are common medications used to treat high blood pressure. Over the last few months, the FDA has worked with several manufacturers to ensure the removal of affected medications from pharmacy shelves. The FDA said it has made great progress in understanding how these impurities may form when medication is being made. And now that this risk has been found, the FDA has implemented new requirements so that these impurities should not form during production. The FDA has helped to make changes in the manufacturing process to ensure medications like valsartan do not have detectable levels of the listed impurities. And for this recent generic approval, the FDA made sure the manufacturer used appropriate tests to determine that their valsartan did not contain impurities. Continue taking your medication until your health care provider provides an alternative treatment option or your pharmacist provides a replacement. Valsartan treats high blood pressure, which is a serious medical condition. Stopping the medication could be dangerous. 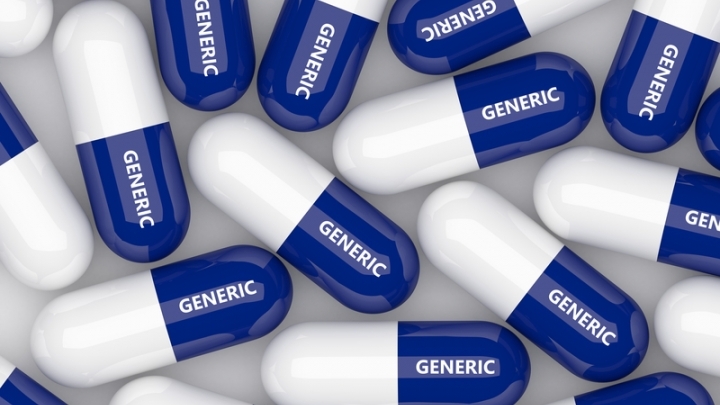 The approval of this new generic provides an option for some who were taking recalled valsartan. 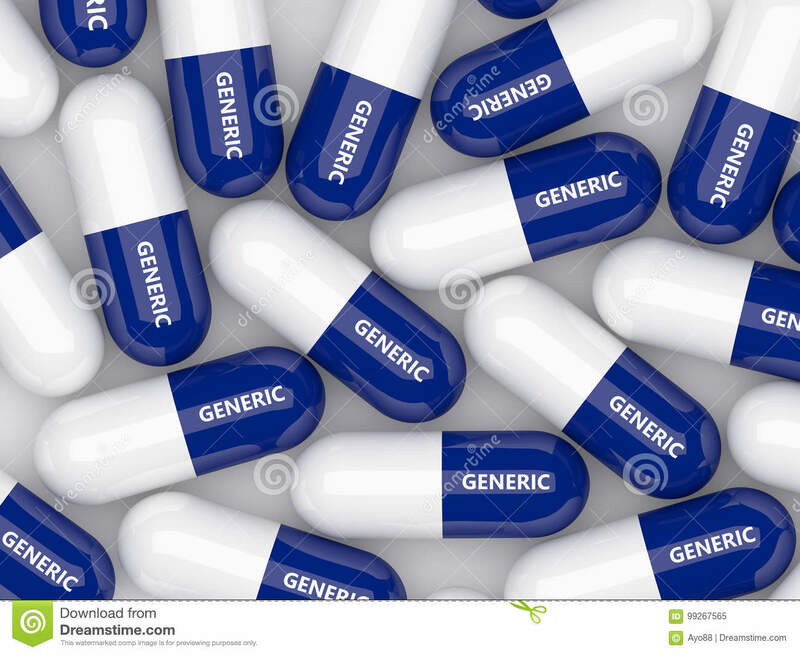 The approval of the new generic was granted to Alkem Laboratories Limited.